Corporate Executive Desk. 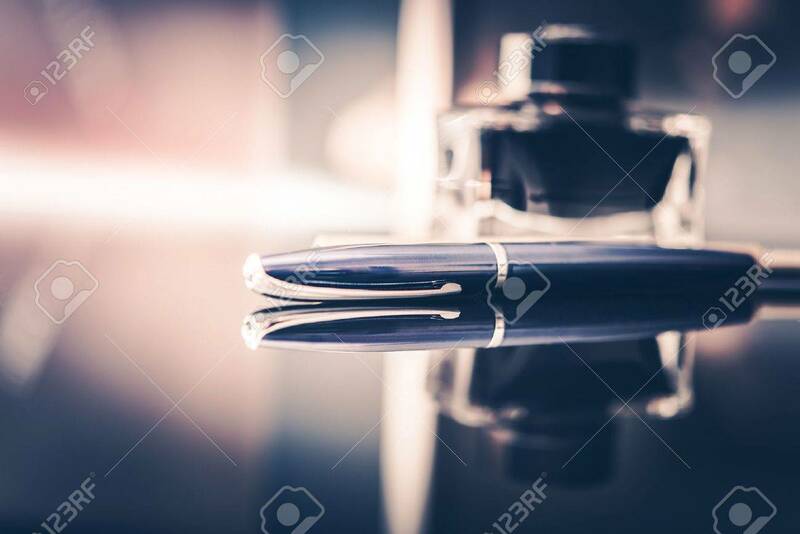 Elegant Stylish Glassy Desk With Fountain Pen For Documents, Contracts And Checks Signing Royalty Free Fotografie A Reklamní Fotografie. Image 69872790.